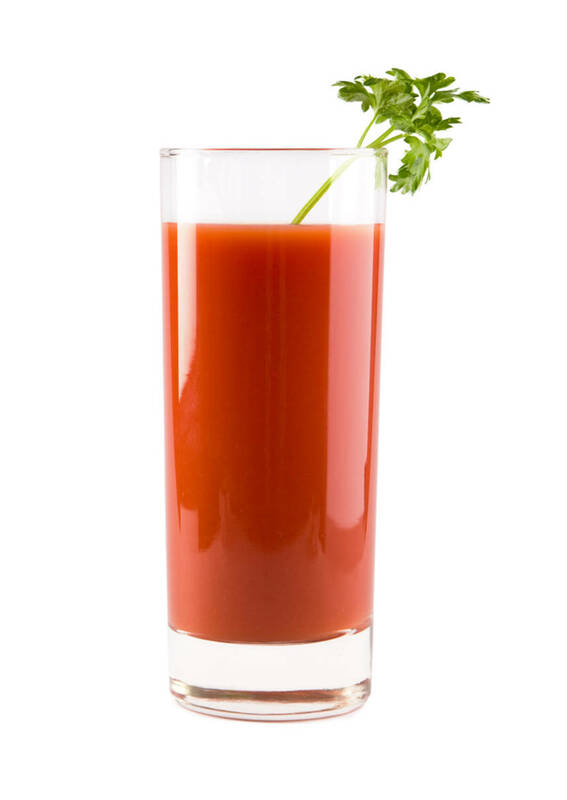 I’ll have my friend Joe put up a bloody mary recipe since he’s the only person who can make a bloody mary that I like. 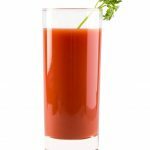 but for now, here is this “Just OK” Bloody Mary recipe. It’s not the best, not the worst.